Here I present two examples of the Gradient effect I blogged about in my last post. 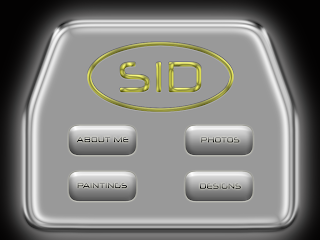 The first one shows a demo web page created using Photoshop and illustrates the gradient effect on the buttons. The gradient is applied as a blending option and not over the image as a layer. The second example shows the cloth effect using the B/W Noise Gradient. 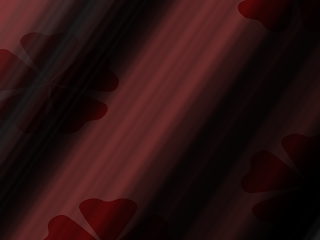 I have blurred the gradient a bit to make the sharp edges vanish. The work is just a test piece and as such details are not there.